In business, entrepreneurs and executives often wrangle with a make-or-buy decision, or the act of choosing between creating a product privately or sourcing it from another supplier. Health care entrepreneur Dave Steffy is intimately familiar with this decision-making process. He’s elevated it to a science by evaluating hundreds of companies and opportunities. His decision-making acumen is also serving Steffy well as an Orange County philanthropist. When it came time to translate his decades-long business success into his passion for philanthropy, Steffy employed his well-practiced methods to determine how to channel his charitable giving for greatest impact. 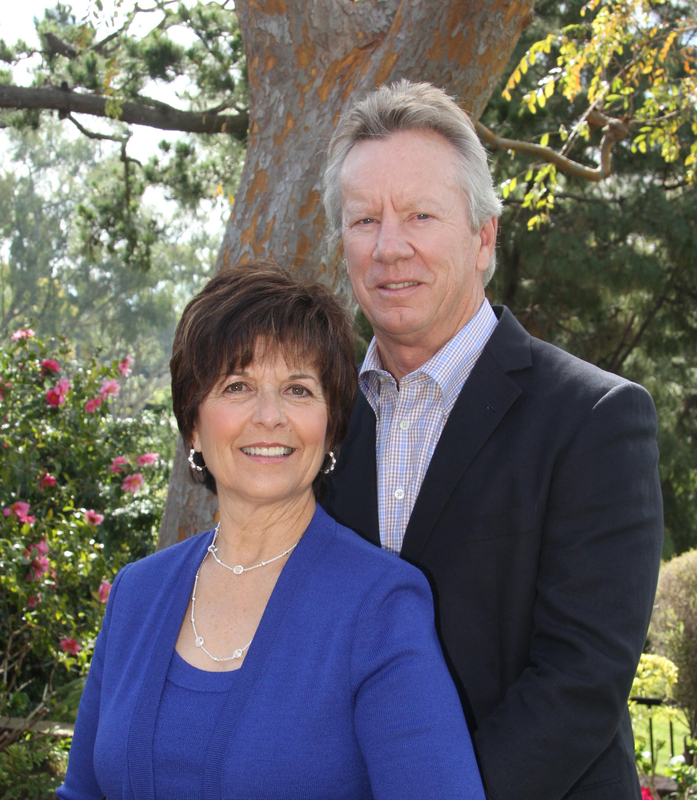 With his wife Diane, Steffy chose to entrust OCCF with his philanthropic funds rather than starting a private family foundation. OCCF’s Center for Engaged Philanthropy combines the best features of a private foundation with the ease of a donor-advised fund. This convenience means Steffy can focus on the reason he’s a fervent philanthropist: funding research to find a cure for interstitial pulmonary fibrosis (IPF), an irreversible, rare disorder that causes fatal scarring and thickening of the lungs. The cause of IPF is unknown, but Steffy knows the result all too well. “Every male in my family has died of this disease. Steffy lost his father, uncle and only sibling to this fatal disease. Approximately 50,000 people are diagnosed in the United States annually. The life expectancy for most patients is less than five years – often less than two years after diagnosis – and the aggressive symptoms cause patients to suffocate after their lungs lose elasticity. Given the personal impact, the Steffys have helped steer research into IPF through their philanthropy. 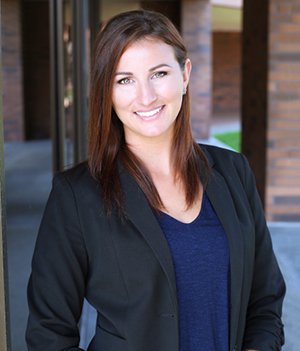 After attending a presentation at the Eli and Edythe Broad Center of Regenerative Medicine and Stem Cell Research at UCLA, Steffy questioned the role of adult stem cells in the repair and regeneration of the lungs. He approached the Center with a proposal, and with the help of OCCF, negotiated for researchers to explore how adult stem cells could be used to recapitulate lung development. The Steffy-funded research is providing insight already. Researchers have made headway into understanding IPF and have identified a molecule that could halt its progression. These early wins are laying the foundation for researchers to develop a lung replacement made of patients’ own stem cells. Although the study is surfacing clues, funding research is a battle-worn donor decision. To maintain passion for research, Steffy rekindles his motivation by thinking of his extended family, including one nephew and four great-nephews, who are susceptible to developing IPF. And he relies on OCCF as his partner in philanthropy.